Follow the steps below to start your adventure. 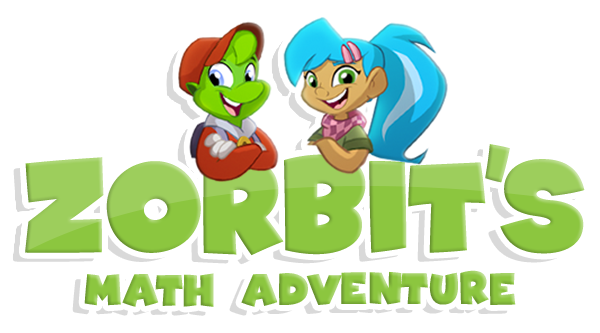 1) Download the app or visit play.zorbitsmath.com . 2) Log in using the onscreen keyboard or the keyboard on your computer. 3) Select your classroom. The game will load, this may take a couple of minutes depending on your internet connection. 4) Select the star system you would like to play in. Once a star system has been selected you can select a planet to play. Click here to learn more about the star system. 5) When you enter the planet you will see your game map. You will see one level node unlocked with a module name and different activities. As you gain more stars within a level more levels will unlock. Tap or click the first level node to begin playing.